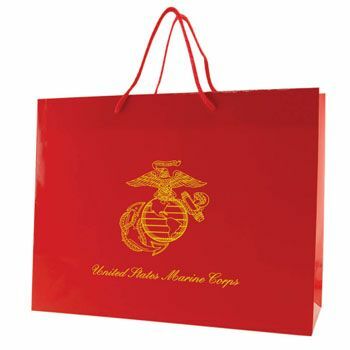 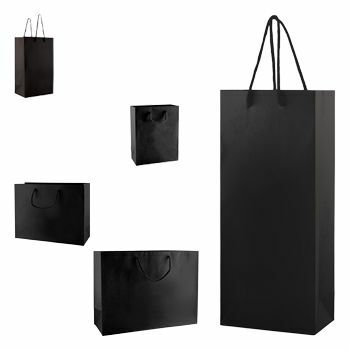 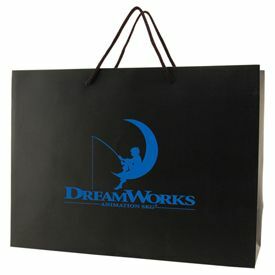 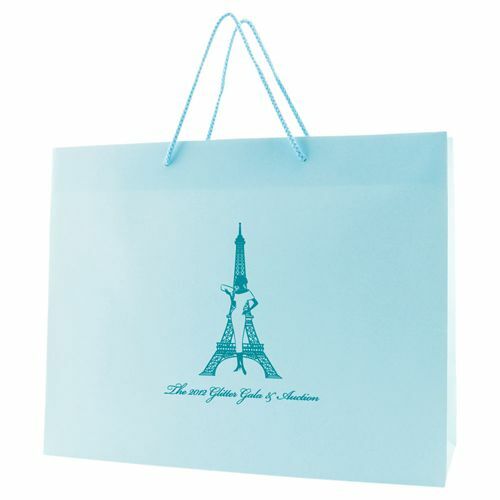 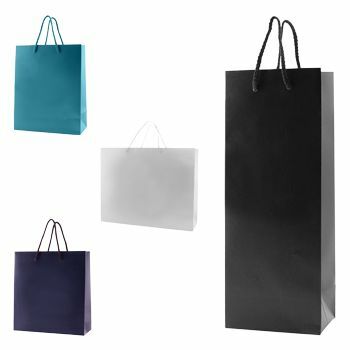 This matte laminated Eurotote is great for use in carrying items from novelty stores, clothing outlets and more. 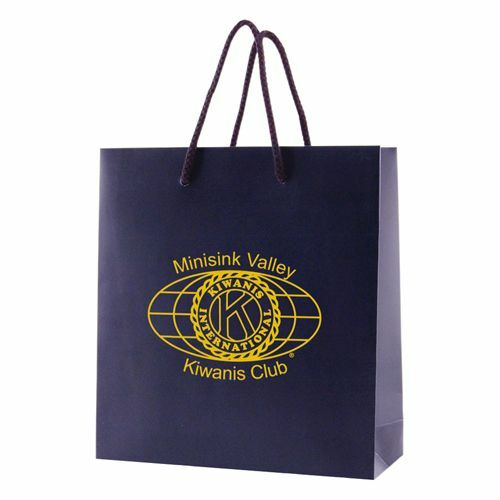 The fashionable look with matching cotton macrame handles gives these bags a high-class style. 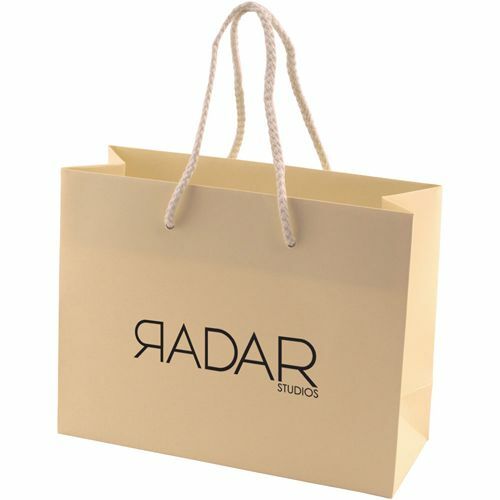 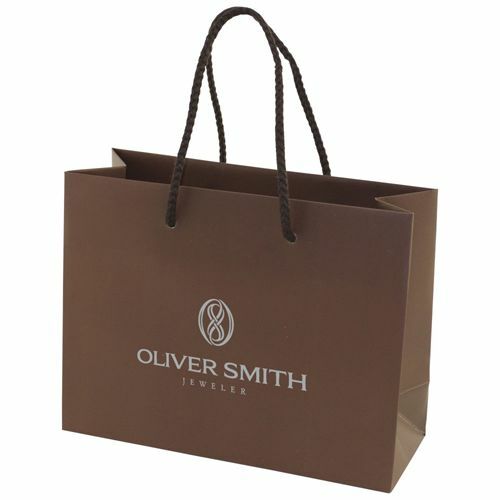 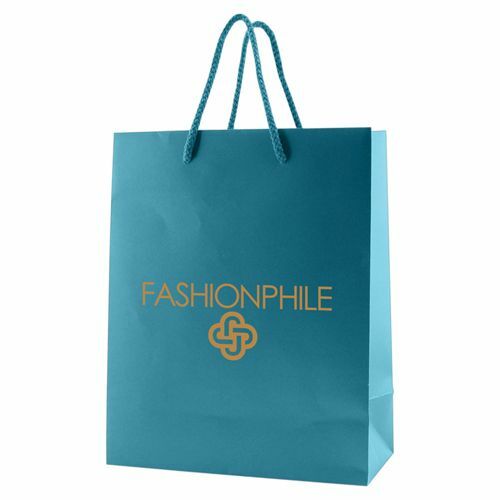 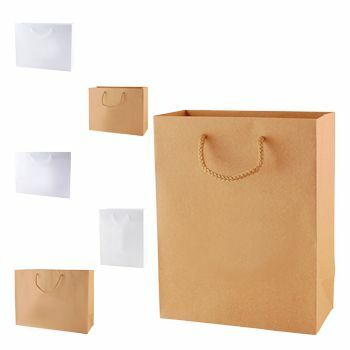 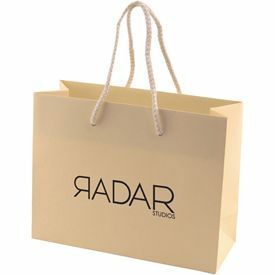 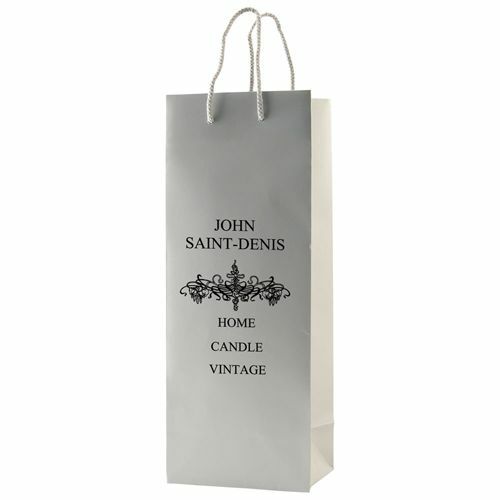 Savvy consumers who fill these elegant bags with their purchases will appreciate their strength and red-carpet style. 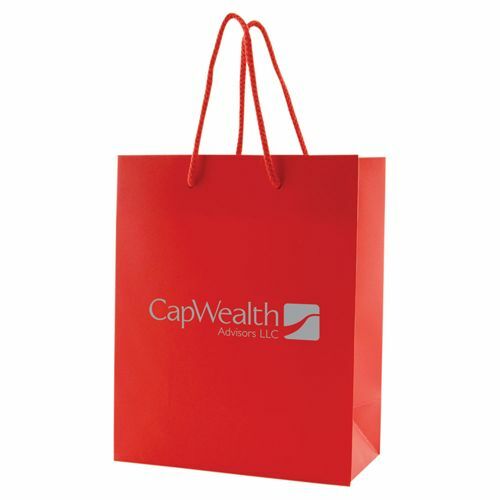 The colorful look and matching cotton blend handles make them terrific for shopping in a variety of retail settings. 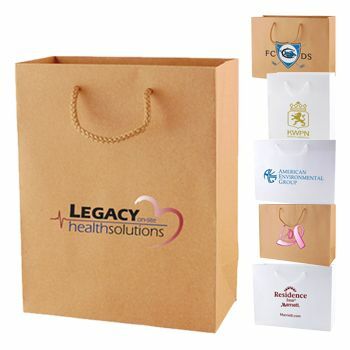 The many colors and sizes make it versatile, and you can custom imprint your logo on any order to call attention to your brand. 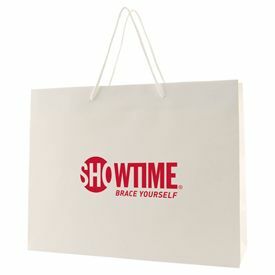 With on-time production guaranteed and rush production available, start making your selections now.